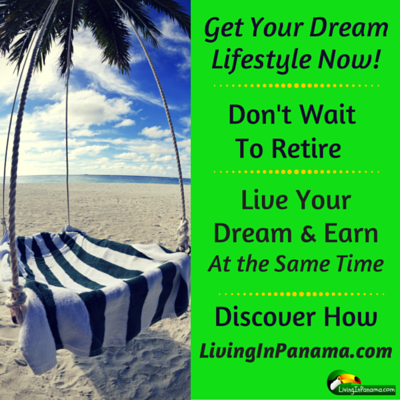 Consider your lifestyle before you pick one of many ways to earn money in Panama. You don’t have to wait to retire. 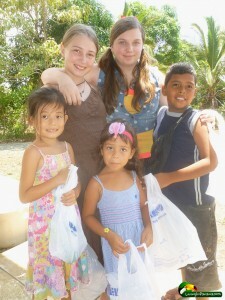 You can move to Panama now and continue to earn money. But don’t move down here with no plan. An “It will all work out” attitude is not enough. To be successful, you need to plan ahead. 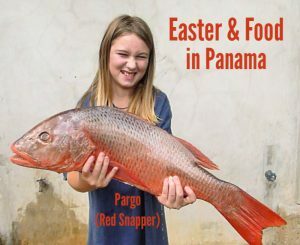 What lifestyle do you want in Panama? You must think about this. Often when people set up their life initially, they don’t consciously think about the lifestyle they want. Typically, when starting out, people find the best paying job they can and buckle down to pay the bills. Then life just happens, around your job. Now you have a chance to start again. Decide on your ideal lifestyle. Then find, or create, a job or business that fits that lifestyle. How (and where) do you want to spend your time? What do you want to accomplish (other than making money), if anything? What is important to you? 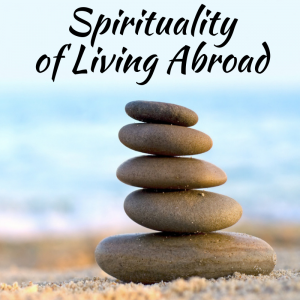 – Unstructured time, having a routine, spending time with friends, being able to travel….? Before you decide to pursue a job or business, evaluate how it will help you achieve your lifestyle goals. At the very least, make sure it won’t be a major obstacle to enjoying your ideal tropical lifestyle. A job will give you a steady paycheck that you can rely on. That is, unless the job disappears for whatever reason. Of course, it is harder to get a good paying job in Panama. 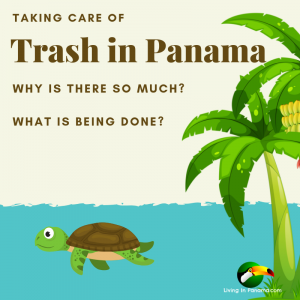 I talk about ways to create your own job in Panama later on in this post. Starting your own business can be much riskier. You may not make any money at first, or ever. But it is potentially more profitable. A business will also take a lot more of your time, especially initially. I talk more about starting your own business in Panama later on in this post. Are you a job-type person or a business person? Walking into a real, existing, job will get you that steady paycheck. Not a bad idea when you have those extra moving expenses to cover. It is also a great way to meet people in your new home. 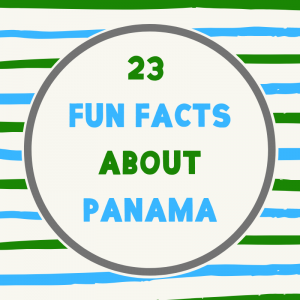 There are a number of things to keep in mind when getting a job in Panama. I wrote a post that talks about those things in some detail. 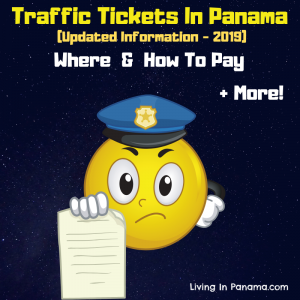 Click here for 5 ways to find a real job in Panama. 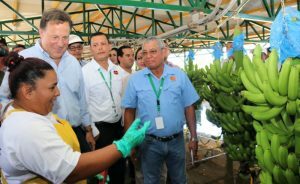 Panama offers amazing opportunities to create an ideal job. A job that allows you the freedom to enjoy your new tropical lifestyle. The skill set of locals tends to be different from people from the West. The answers to these 2 question will you figure out a good job to create for yourself. What need isn’t being met in your soon-to-be home? You could meet that need. What skills do you have? Write down and evaluate all your skills. But only include ones you like doing! One way to figure out what type of service is needed is to ask on local forums. 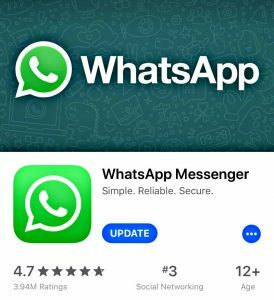 Ask what service they think their community is lacking. Float ideas yourself. Ask, do you think there is a need for _____. Of course, you should visit for awhile before you decide to move. While you are visiting is a prime time to do some research on local unmet needs. Based on the the answers to those two job creation questions above, you should have good idea of what you should be planning to do. For example, offering services to expats is often successful. If find a need for which you have the skill set, you have struck gold (or at least silver). You can also create your own job inside of someone else’s business. For instance, you could ask a hotel to hire you to give tours to tourists, or to be their in-house IT person. There are many kinds of businesses you can create. 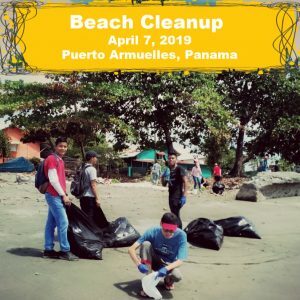 In this post, I am focusing on businesses you can create in Panama. Of course there are many portable jobs and business you can start as well. I will be talking about portable income options in a future posts. I am a big fan of making money from anywhere there is an internet connection. In Panama, you cannot do any manual labor, unless you have a work permit, even in your own business. So if you open a restaurant, you cannot be your own cook or waiter. Again, unless you have a work permit. Also, foreigners in Panama are not allowed to open a retail business. We strongly advise against businesses that requires you to hire employees. 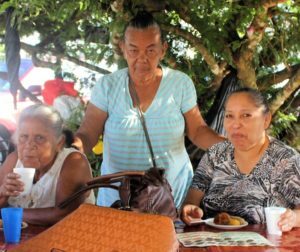 There is a whole host of issues and potential problems that come with hiring Panamanian employees. Maybe eventually you will feel brave enough to start a business with employees, but don’t make it your first business. Click here to read about hiring employees in Panama. Start small. Many of the best early businesses are more self-employment, rather than a business. It is a good place to start. If you need to make immediate money, do not start a brick and mortar business or a new internet business. Neither of those businesses will make money right away. One of the easiest and fastest ways to make money quickly, is to teach English online. So if you need to keep the income coming in while you set up your business or other way to make money, it is a good option to explore. You can read about the ins and outs of teaching English online. Have your work life figured out now? Okay, now it is time to find some place to live. 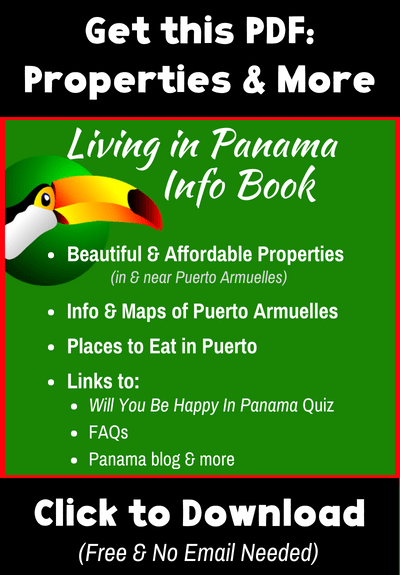 You may want to check out our properties in Puerto Armuelles Panama. Puerto Armuelles is a unique and charming beach town in the popular Chiriqui province. You can find out more about Puerto Armuelles.